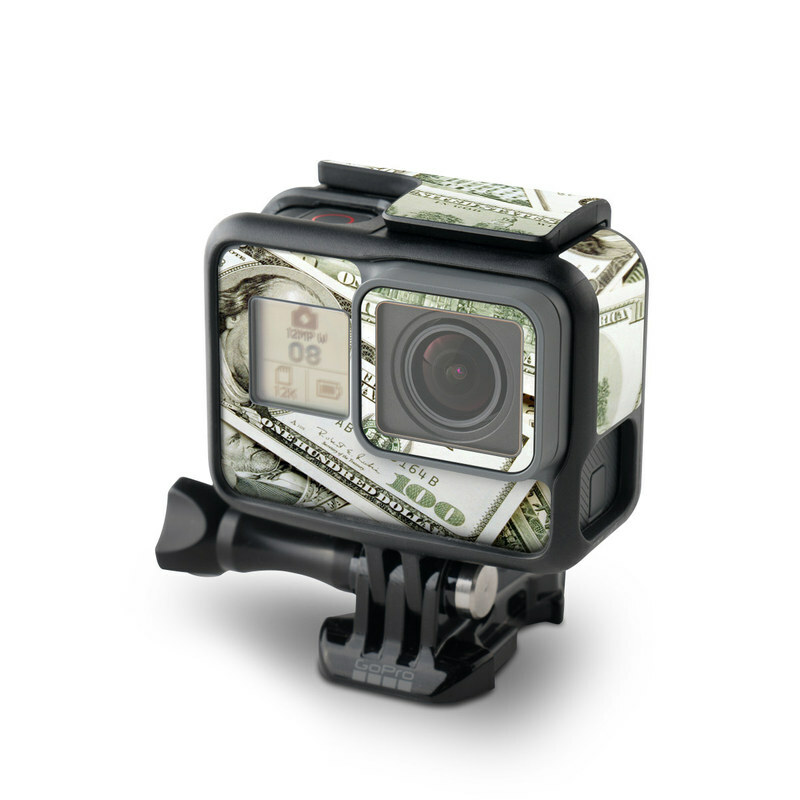 Style another device with "Benjamins"
iStyles GoPro Hero5 Black Skin design of Money, Cash, Currency, Banknote, Dollar, Saving, Money handling, Paper, Stock photography, Paper product with green, white, black, gray colors. 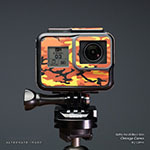 Model GPH5B-BEN. 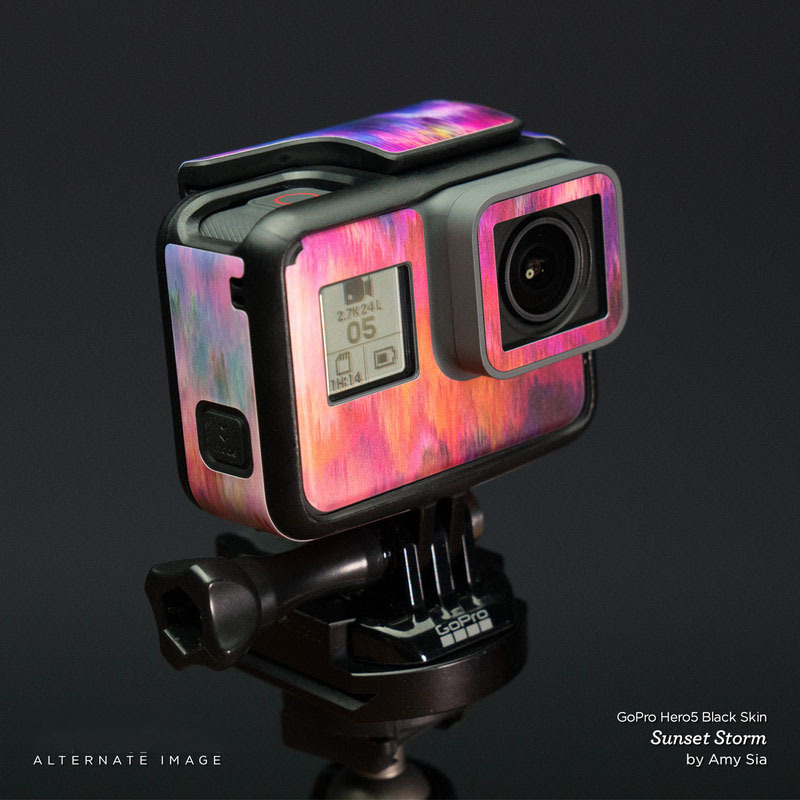 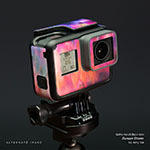 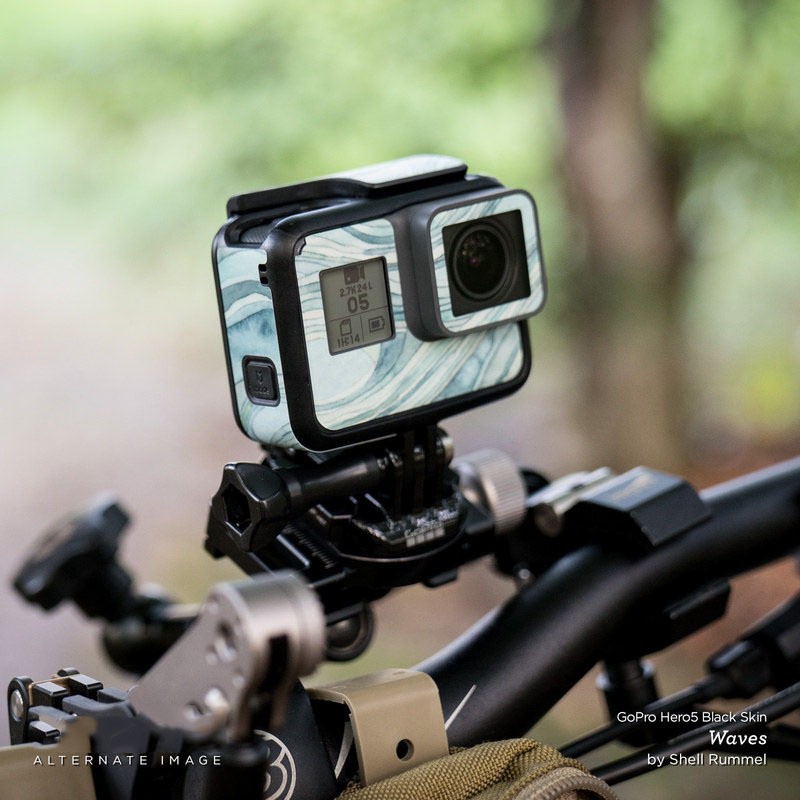 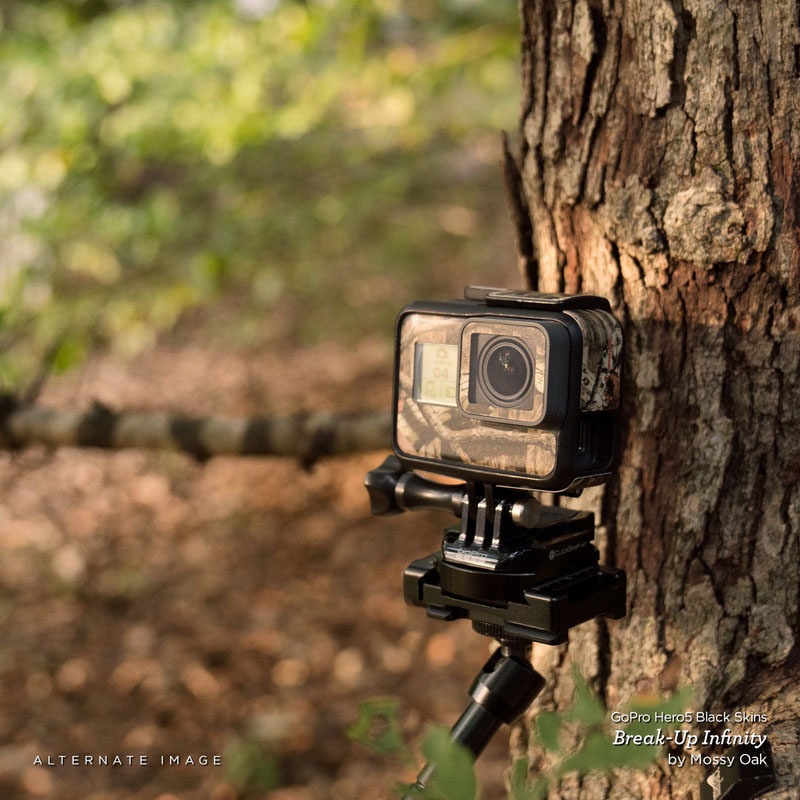 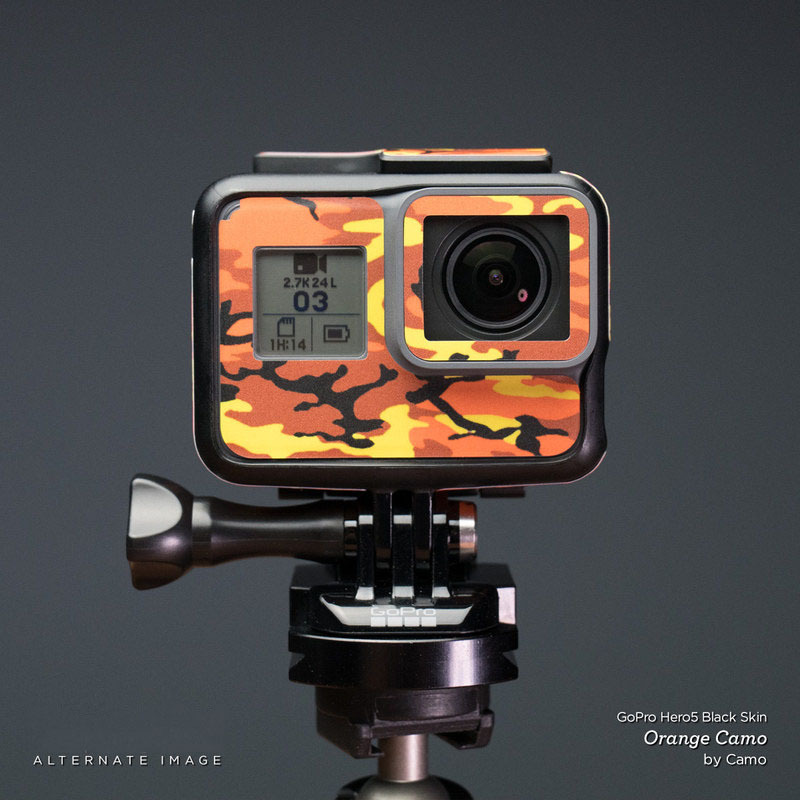 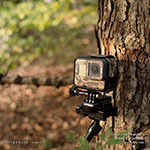 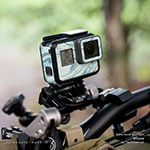 Added Benjamins GoPro Hero5 Black Skin to your shopping cart. View your Shopping Cart or Style Another Device with "Benjamins"